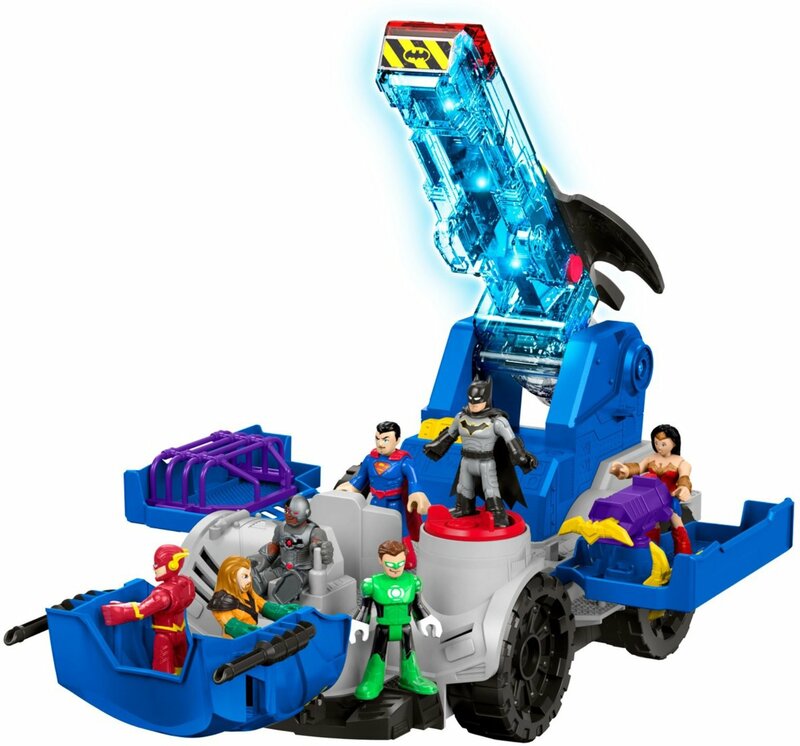 Batman and the remainder of the Justice League keep an eye out for danger from their command center, able to jump into action at any moment! 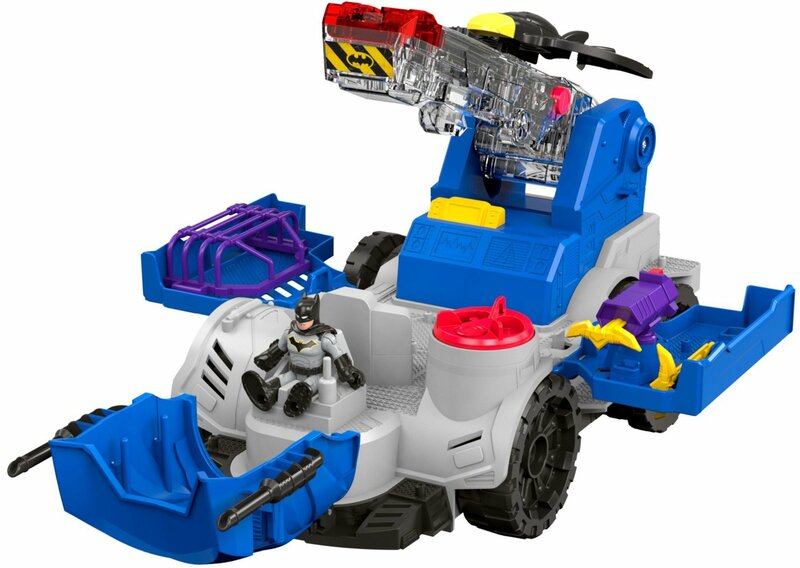 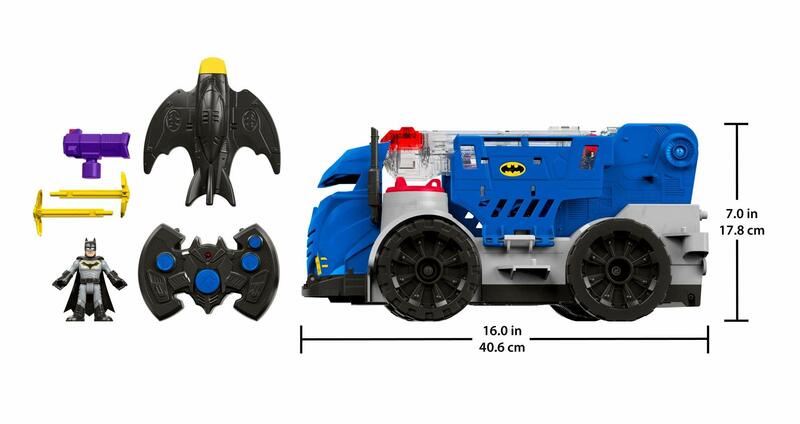 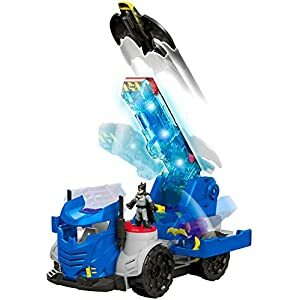 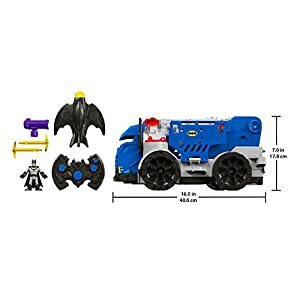 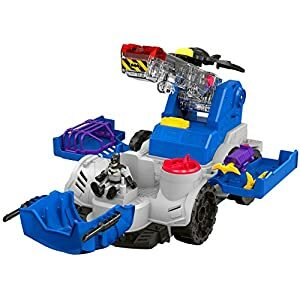 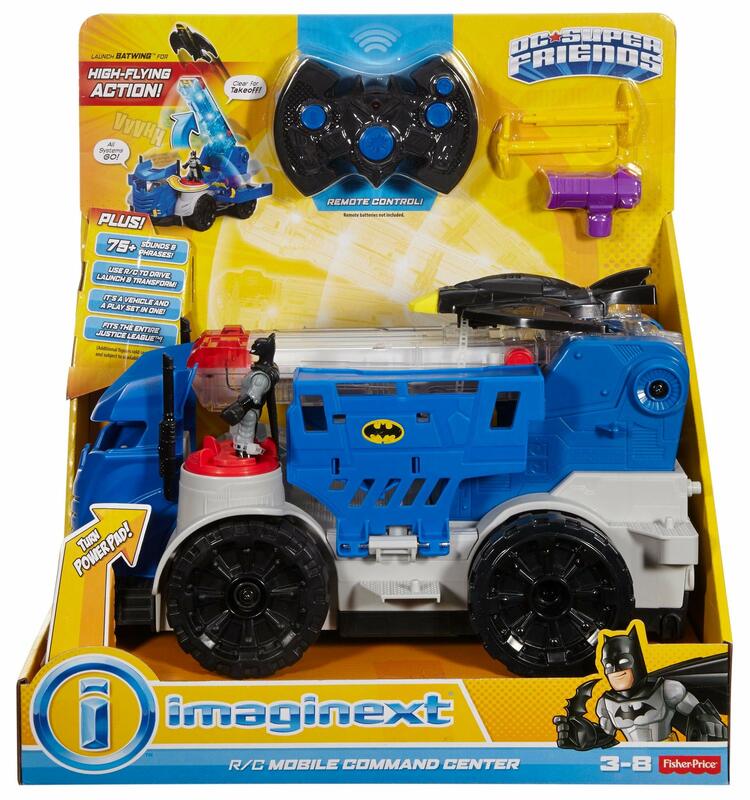 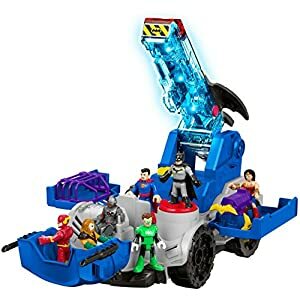 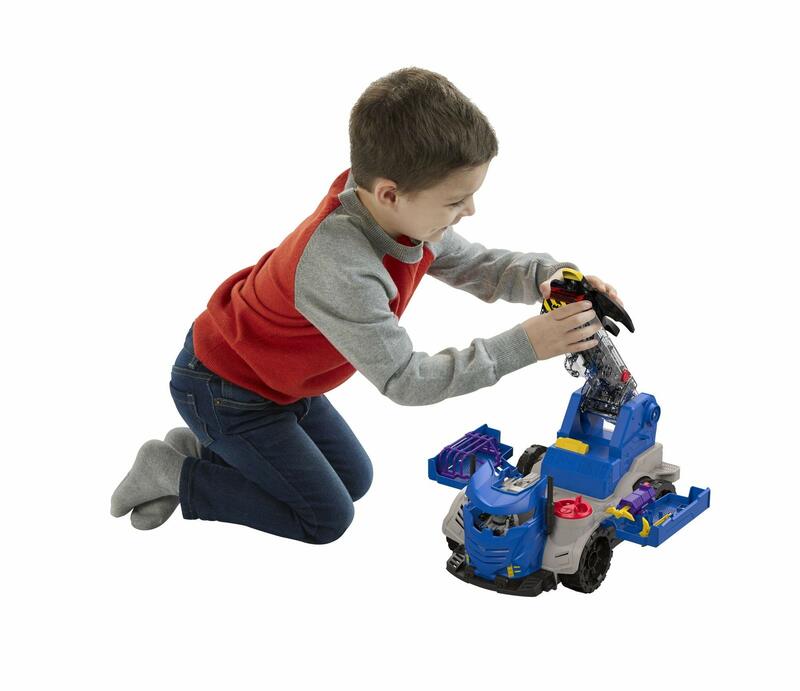 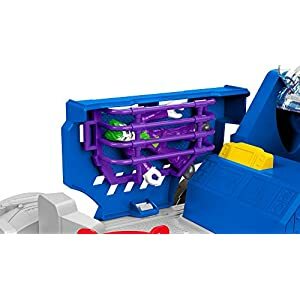 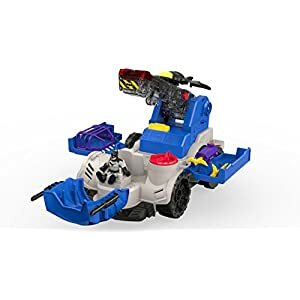 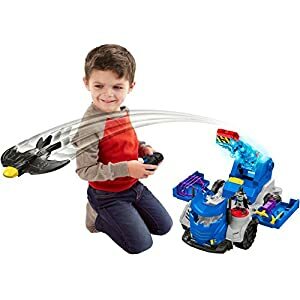 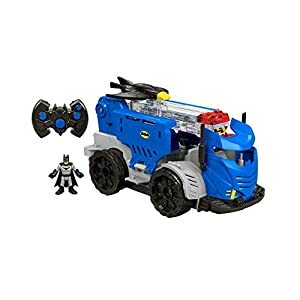 With the Fisher-Price Imaginext DC Super Friends RC Mobile Command Center, young Super Heroes can steer the action from the palms of their hands with the remote keep an eye on, sending the command center forward and in a backward turn. 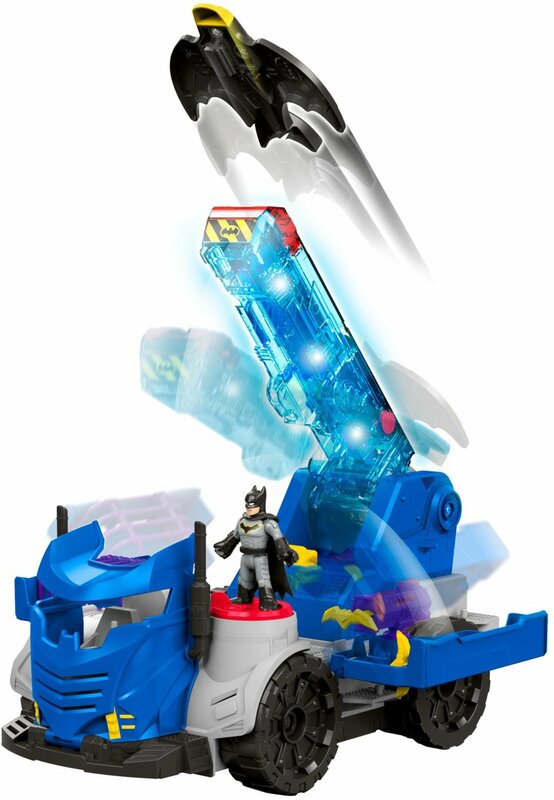 On the press of the turn into button, the Batwing platform rises, revealing the full command center with projectile launcher, jail, and cockpit for Batman. 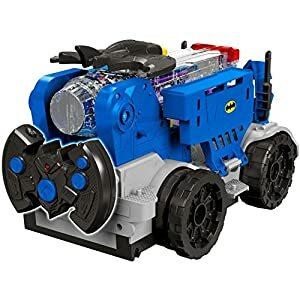 Under attack by Super-Villains? 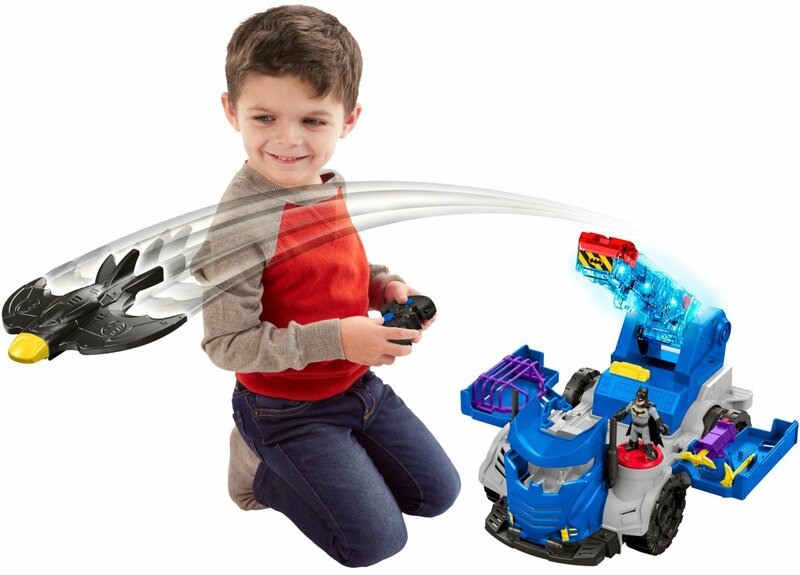 Press the trigger at the projectile launcher to fire missiles and send those criminals running for cover! 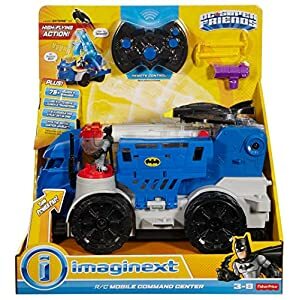 But they would possibly not get away that easily—push the launch button at the remote to launch the Batwing and take to the skies! 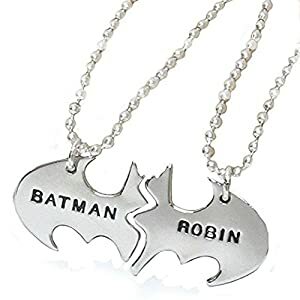 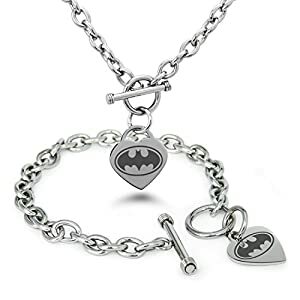 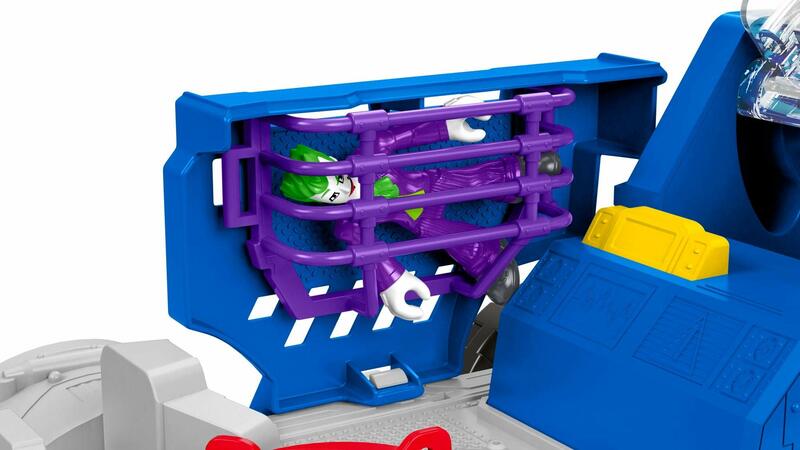 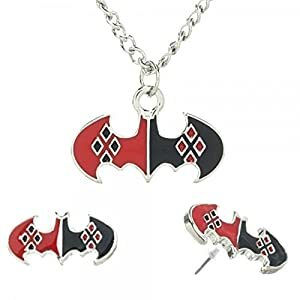 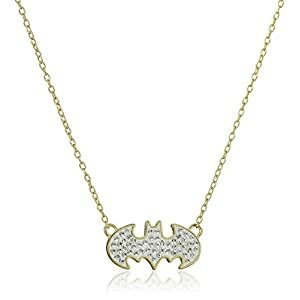 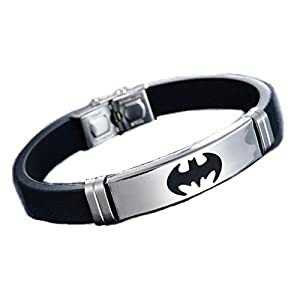 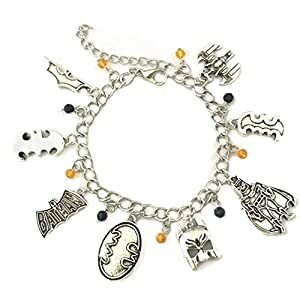 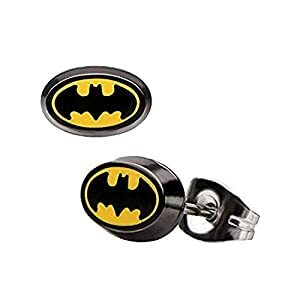 Once Batman has the bad guys in his clutches, lock them up in the safe jail! 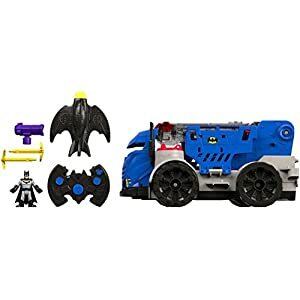 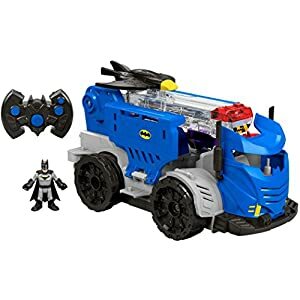 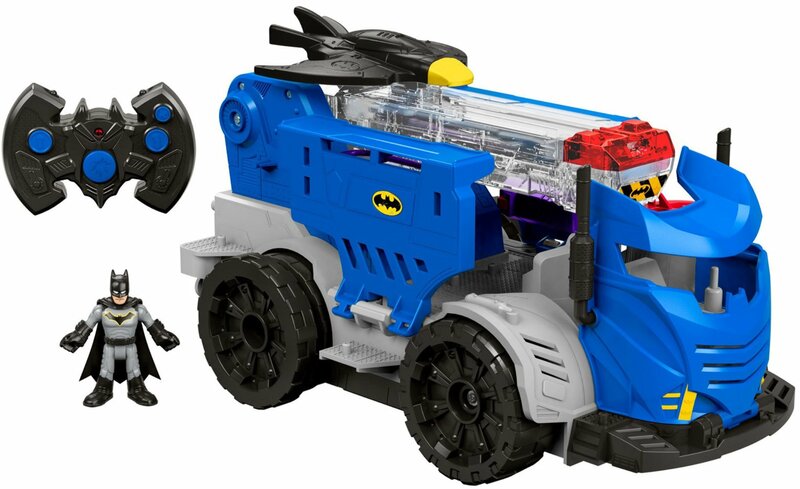 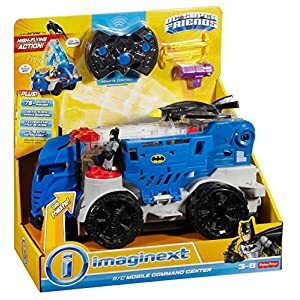 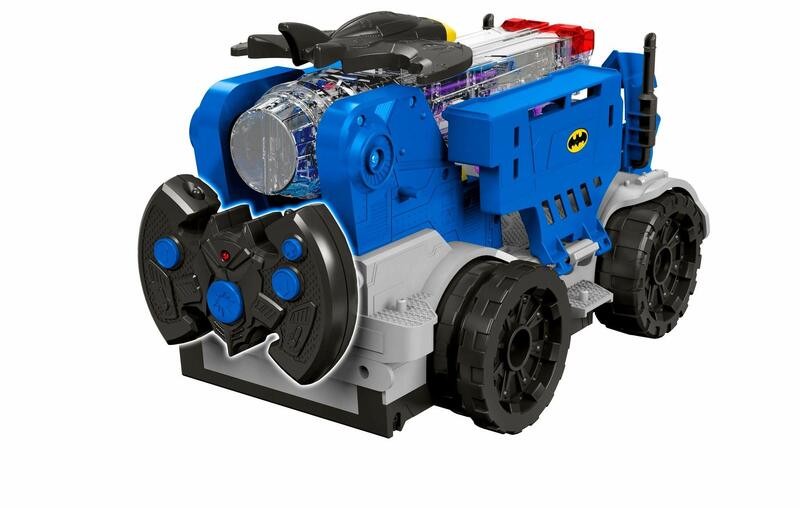 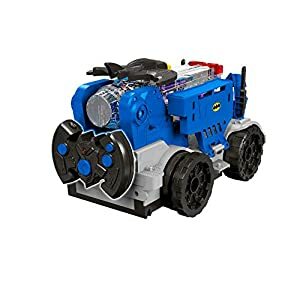 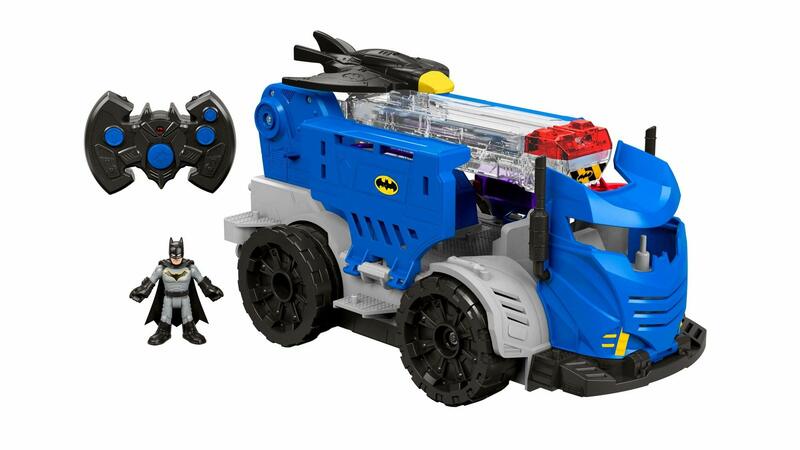 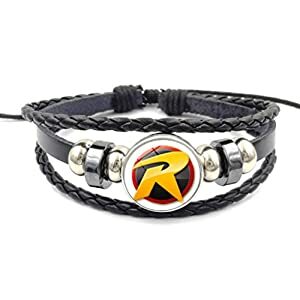 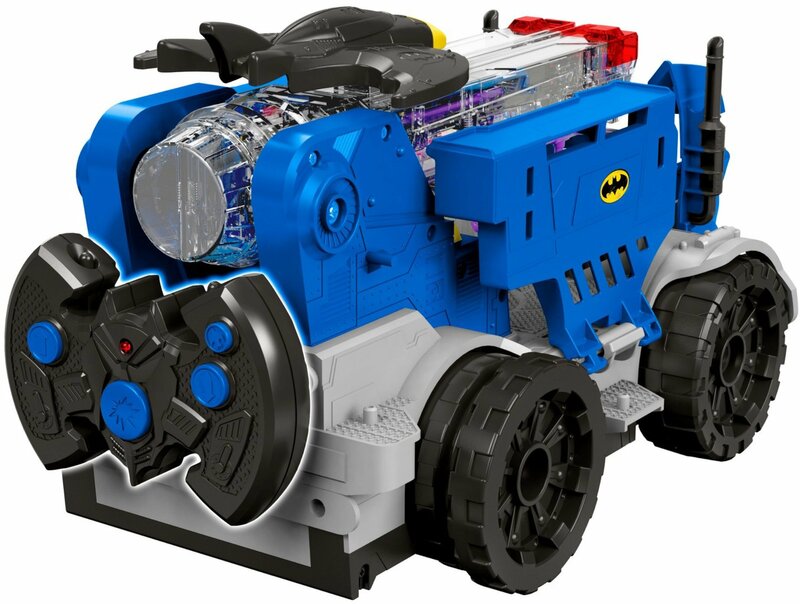 This transforming, crime-fighting machine is the very best home base for your young Super Hero to create all sorts of action-Packed, crime-fighting adventures with their favorite Caped Crusader! Fisher-Price Imaginext Consider What’s Next! 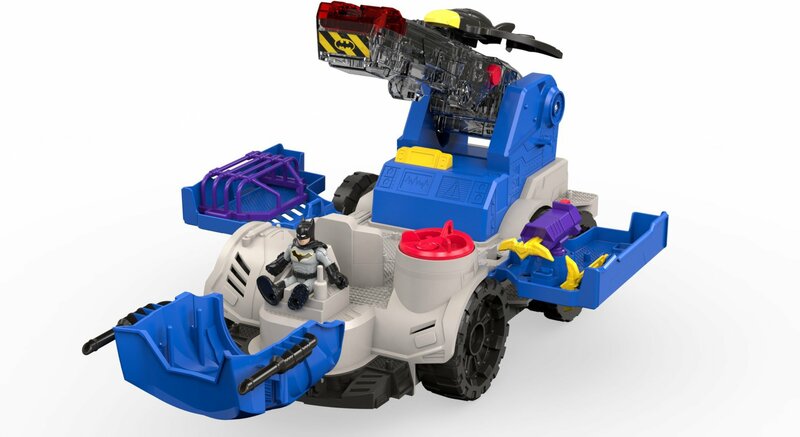 (Villain figures sold one at a time.) 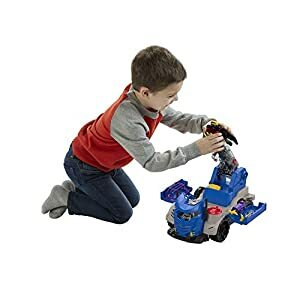 Where development comes into play; Cognitive: Imaginative play and storytelling helps to develop kids’ language skills and can foster an early love of reading. 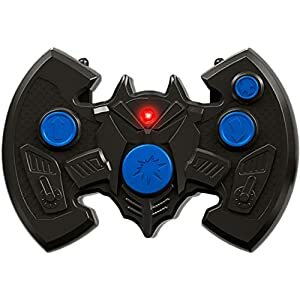 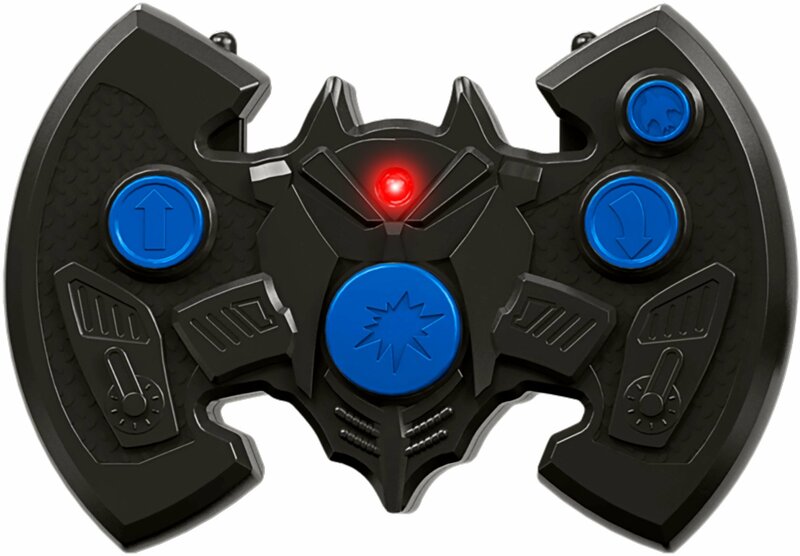 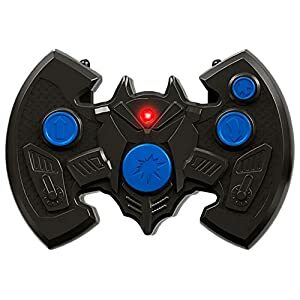 Turn Power Pad or push turn into button on remote to raise the Batwing platform! 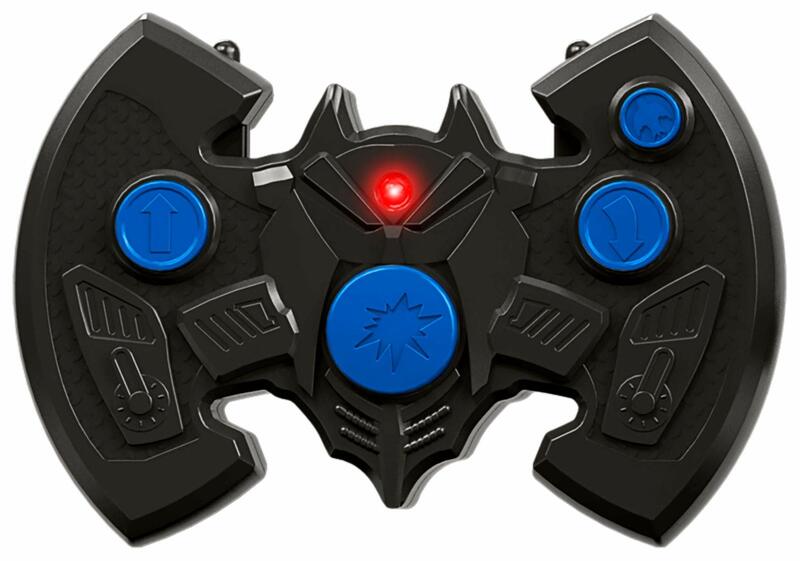 Press launch button on remote to make Batwing take to the skies! 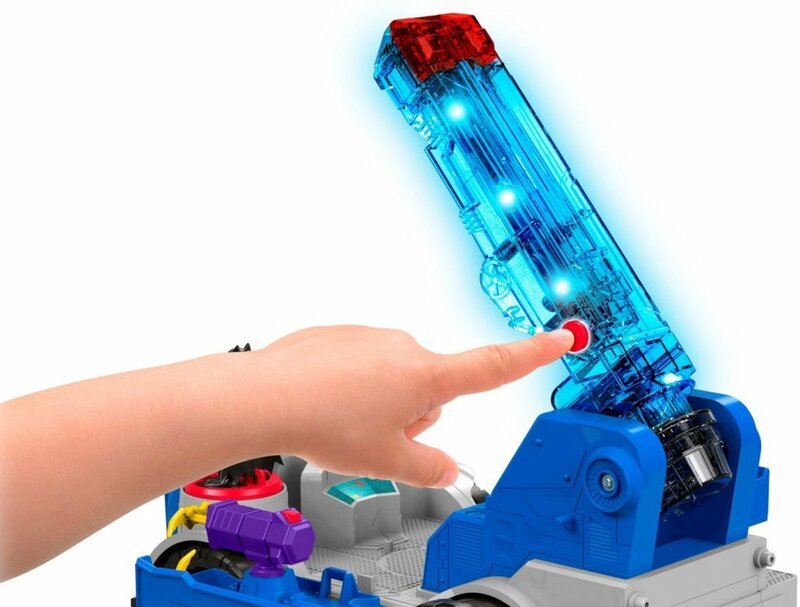 Or launch manually by pressing the small Power Pad at the platform. 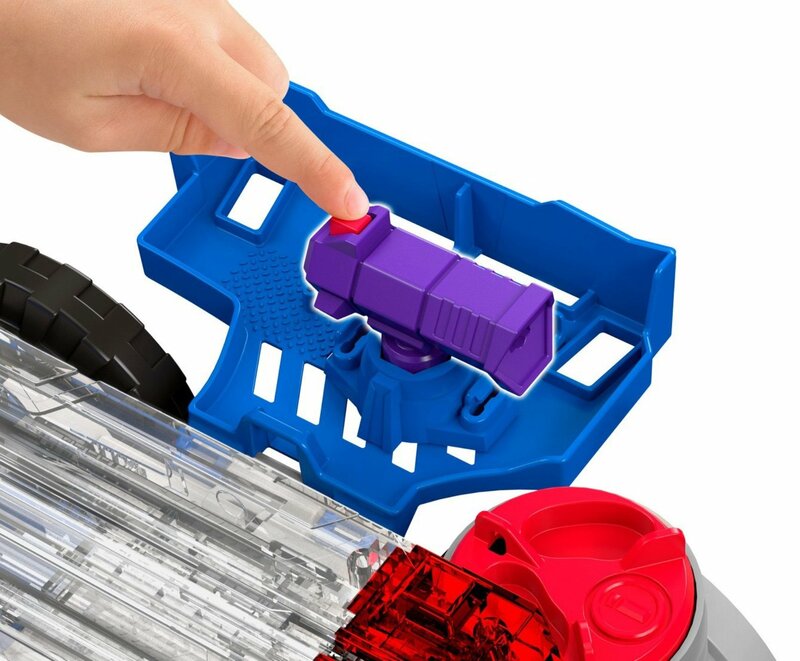 3…2…1…FIRE! 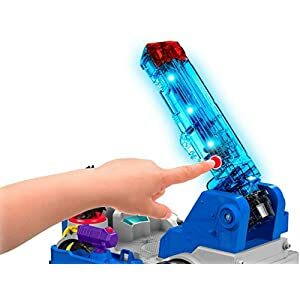 Push trigger on launcher to fire projectiles!